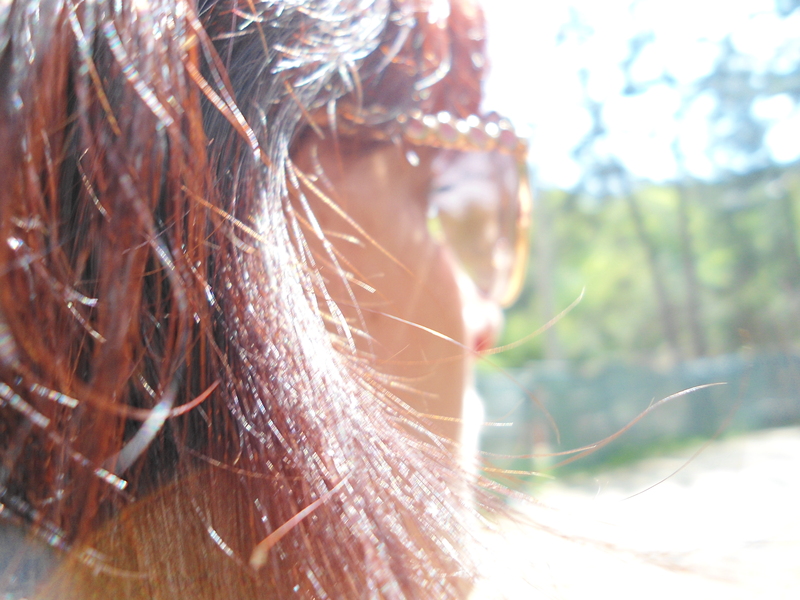 In May the sun was shining and my hair was red. 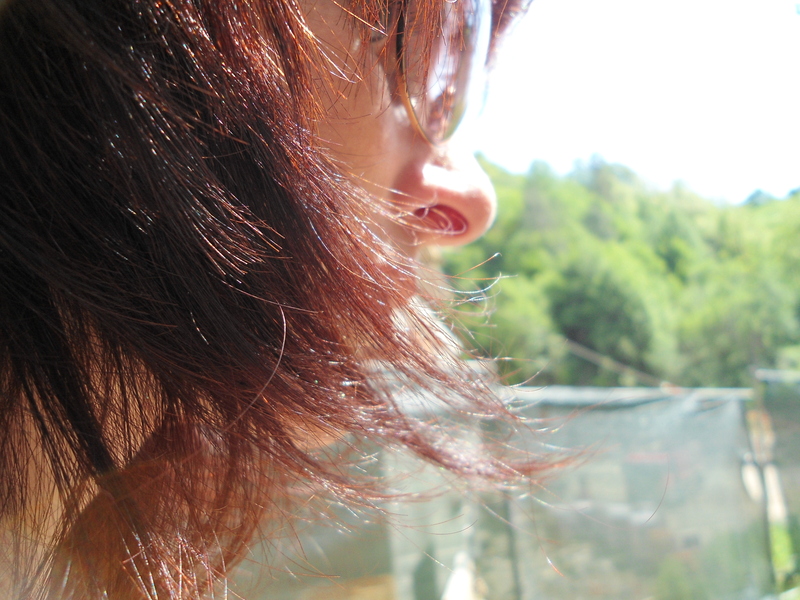 The days after that turned so cloudy and overcast; then I cut my hair short and dyed it dark brown. I realized that I may never again have a photo of myself with red hair… It’s something I want to remember. One small thing that once meant me. Drawn low, that one time only. Is that not strange? My eyes are blinded by your burning hair! Kod nas danima kisa pada — nigdje sunca! I’ve always wanted to do red hair! It looks great on you.